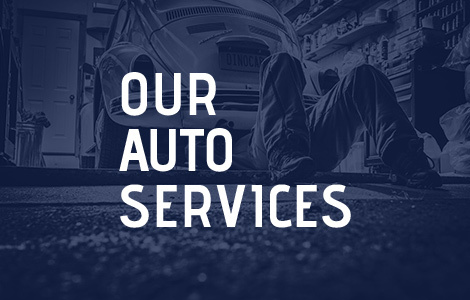 We service all major car makes and models, providing maintenance, basic repair and provincial inspection services. 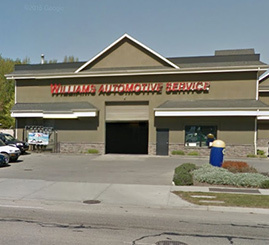 We also sell and install a wide range of tire brands and models. To book an appointment, call 250-860-2812! 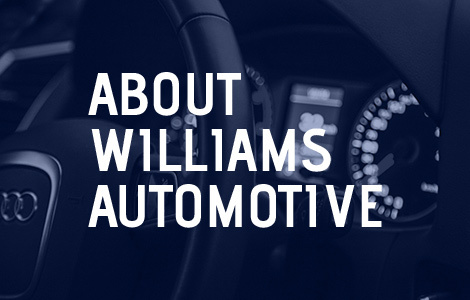 © 2015 Williams Automotive Service. All rights reserved.